We have a new arrival. 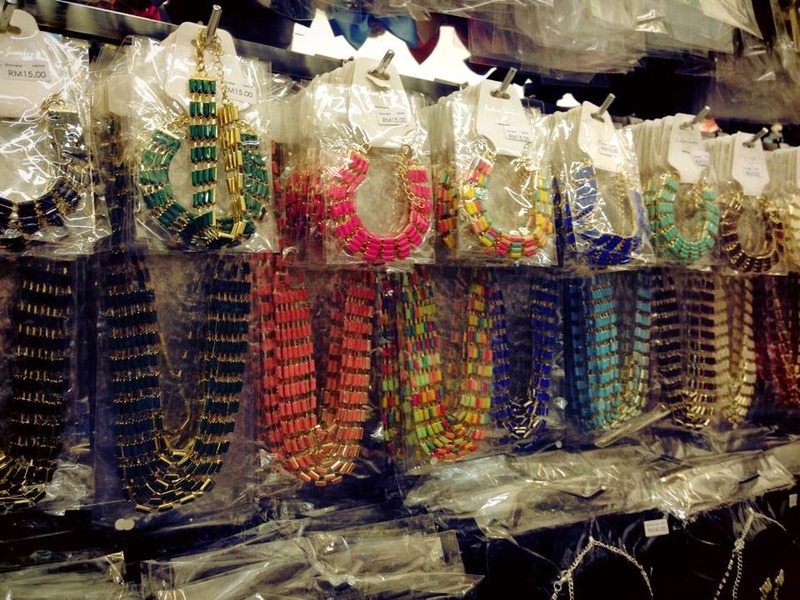 These short necklace design comes with variety of colours. They also have matching bracelets. You can sell them like in a Set. Come and get them before there are sold out again.